Time is endless. I see the planet we live in as a rent space, someone will take this place after us. 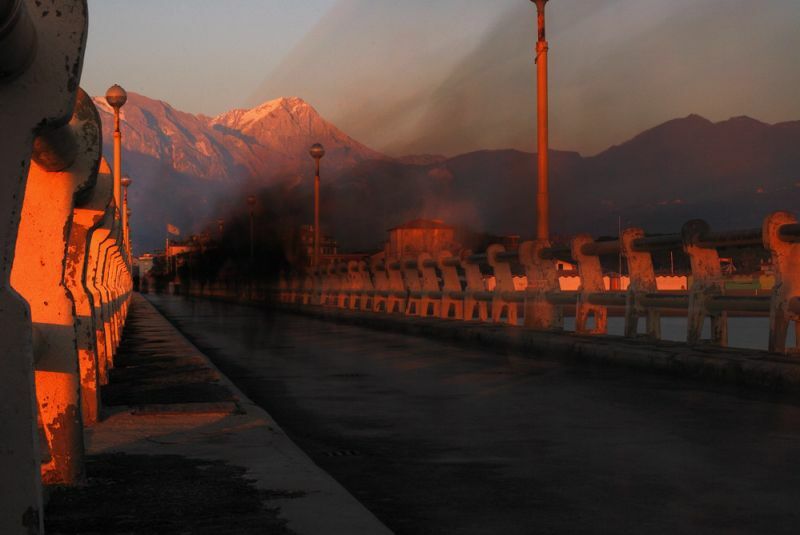 This is Forte dei Marmi's crowded pier... looks like a space full of dark shadows.